But I'm pretty sure I can fix it. 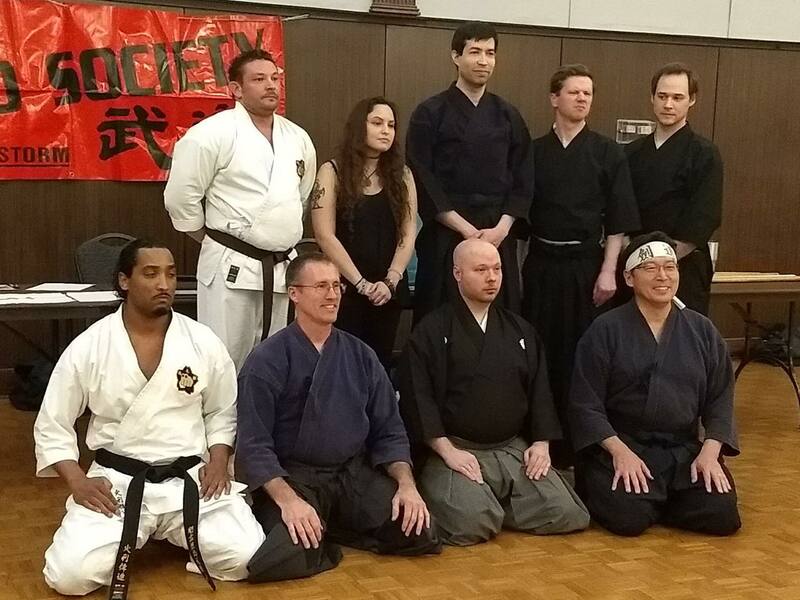 Our small martial arts club in Edmond, Oklahoma has had the fortune of being adopted by Paul Frank Sensei, one of the top Tenshin Shoden Katori Shinto-Ryu practitioners in the world. On his urging, we are trying to organize into a full-blown branch dojo of Sugawara Budo. To this end, I have whipped together a small website with the necessary info for interested parties to be able to find us, discover what we are about, and to be able to meet with us. 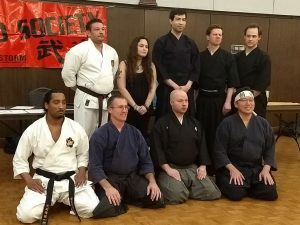 If anyone in the Edmond or Oklahoma City area is interested in traditional Japanese martial arts, please visit our website and try out a few classes. Most of our activity is on the University of Central Oklahoma campus, so students have a unique opportunity to check us out. This is a 600-year old weapons style. We train by learning both solo and partner katas, which we practice at full speed in order to learn fundamentals like positioning, timing, and energy transfer. Though primarily a sword style, we also train with bo, naginata, yari, and shoto (wakizashi) as part of the main curriculum. Being able to study under someone as adept in a martial art as is Paul Frank Sensei is a rare privilege. This is a combat art; no sport here. What you learn will be of a direct lineage of teaching from the time of the samurai. 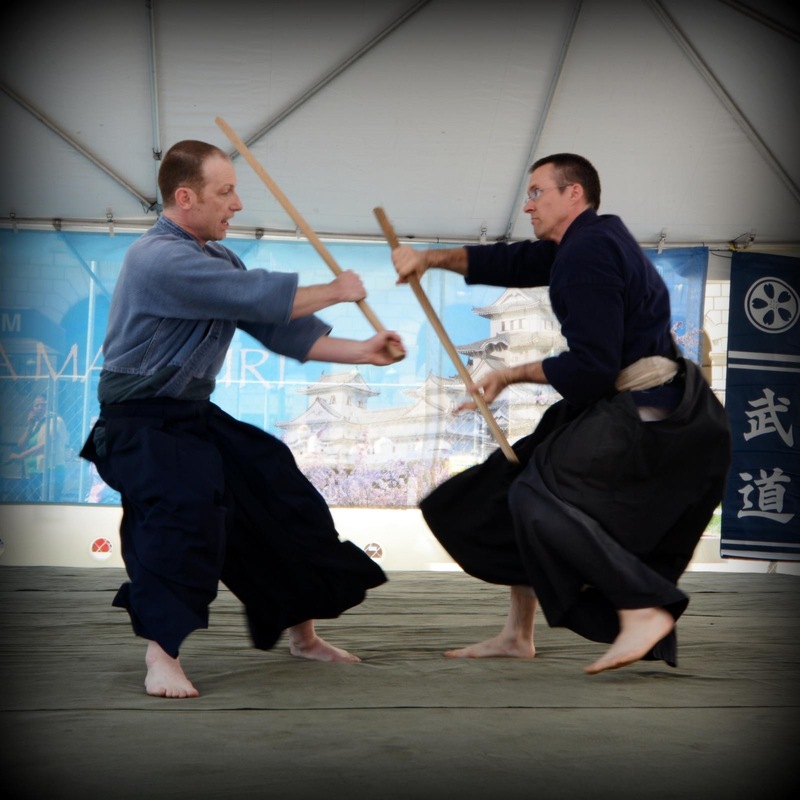 Kendo is a sport form of Japanese swordsmanship, competing in armor with swords made of bamboo. It is practiced world-wide, and tournaments are held across the country. Goju Ryu is a comprehensive Okinawan style of Karate that includes body conditioning, transitioning between hard-style combat and soft style, including strikes with hands, feet, elbows, knees, and grappling. Abdalla Khalid Sensei trained in Japan to become an instructor of his style, and runs Tatsu-Kan Dojo in association with The Budo Society.